I saw the the above at Trader Joes last weekend. It redefined carrot = orange for me. I found out that Carrots Used to Be Purple Before the 17th Century. What a discovery! This big bag of multi-color carrots has been sitting in the refrigerator for one week. What am I going to do with it? 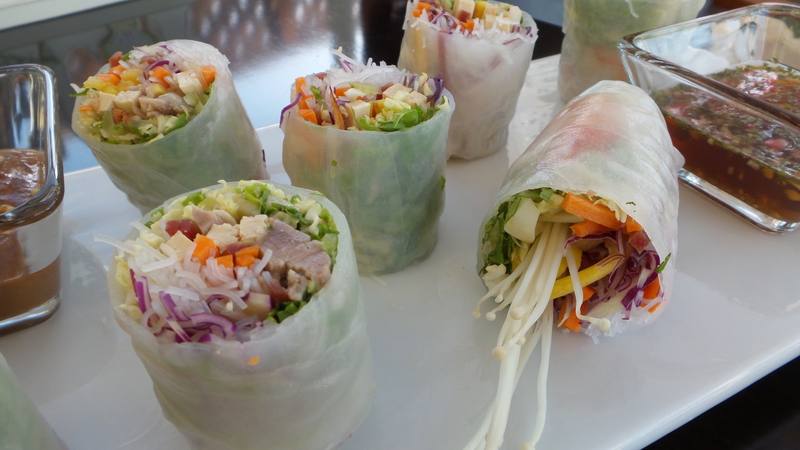 I have left over savoy cabbage and green leaf lettuce too… Some colorful fresh spring rolls sounds like a great idea! This is the first time I make fresh spring rolls using rice paper skin. I struggled with it for the first couple of rolls, but the rest turned out great. 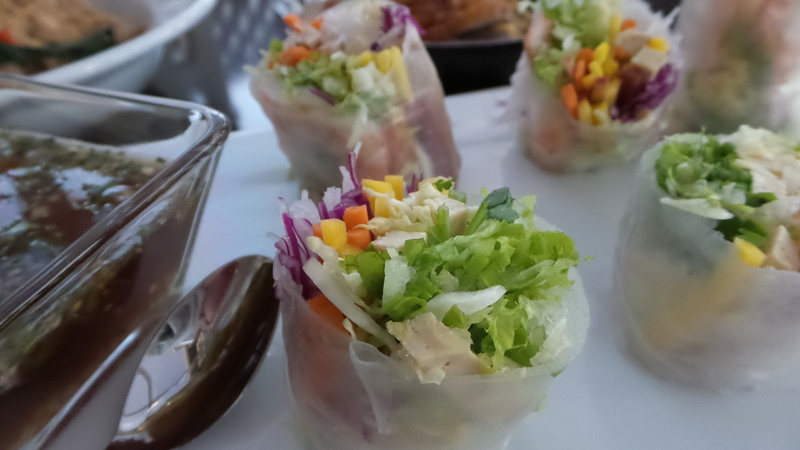 The girls will probably give thumbs up if they were home to try these spring rolls. No oil, no fry, and fresh. Meets all their healthy eating requirements. Why is it called Fusion Spring Rolls? 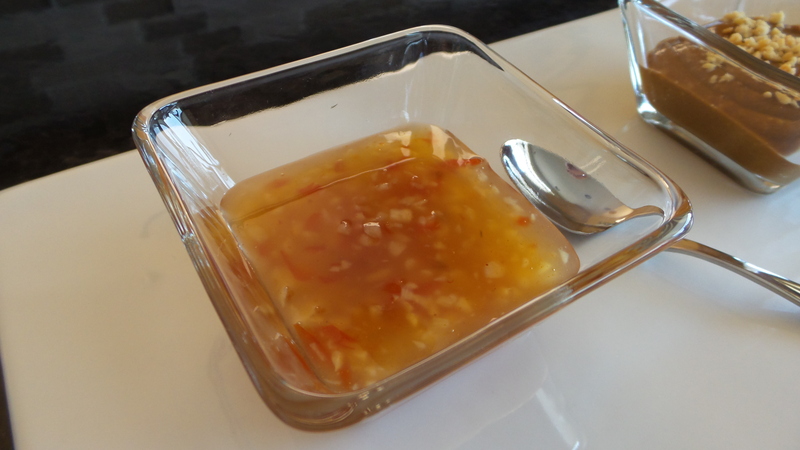 I made Thai Sweet Chilli dipping sauce and Vietnamese Spring Roll dipping sauce to go with it, I guess Fusion sounds right? Cook Time: depends on how skillful you are handling rice paper skin. 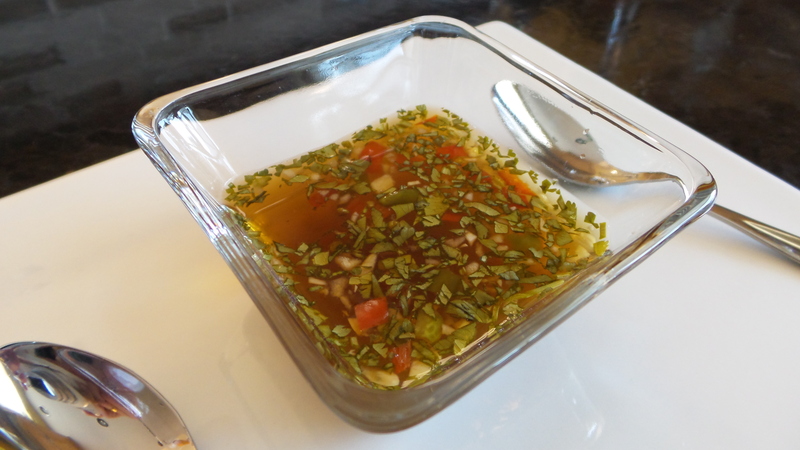 Prepare the dipping sauces (see ingredients and instructions below), set aside. Cook the shrimps in boiling water. Remove and slice into halves, set aside. You can skip this step if you want a vegan appetizer. Fill a shallow dish larger than the rice paper with hot water. Soak a sheet of rice paper in the warm water for about 20-30 seconds. Remove from the water and lay it flat on a large plate. Arrange two halves of a shrimp, pink-side down across the middle of the rice sheet. Layer with shredded lettuce and cabbage horizontally across the rice sheet, leaving about an inch clear of the edge on both ends. Arrange a few strips of tofu, colored matchstick carrots on the cabbage bed. Add a few mint or basil leaves, optional. 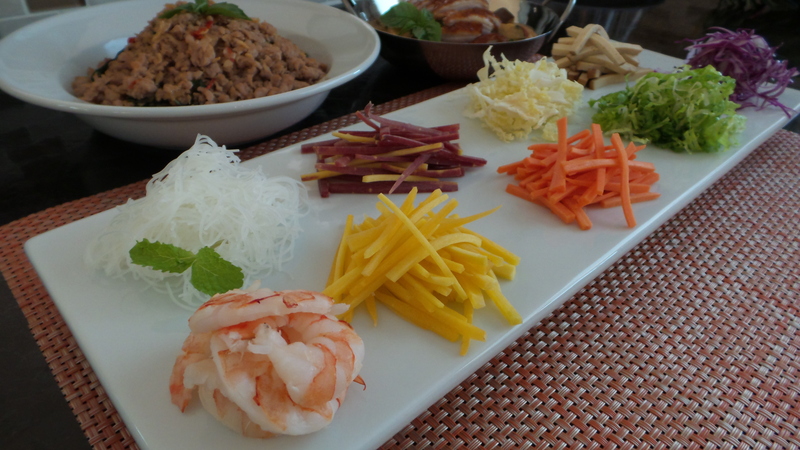 Cover with a layer of cooked rice noodles. Fold the rice sheet over the filling from both ends. Lift the near edge of the rice sheet over the filling and roll tight. The rice sheet will stick on its own. Repeat until all rice sheets and filling are used up. Cut the roll into 3 pieces and arrange on serving platter. Garnish with enokitake mushrooms. 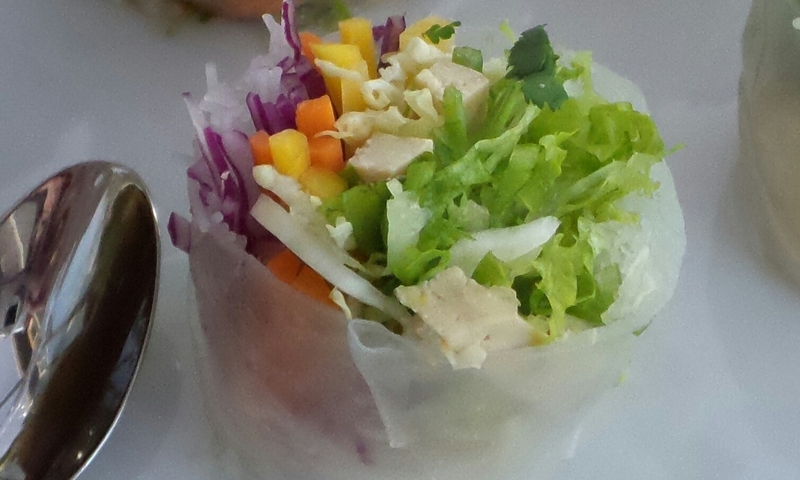 Note: If you wrap the spring rolls ahead, cover it with a wet towel or plastic wrap until ready to serve. Stir all ingredients together in a bowl until the sugar has dissolved. Set aside. Blend all ingredients together using a hand blender until smooth. Set aside. Add sugar, rice vinegar, and water to a saucepan and bring to a boil on medium-high heat. Add minced garlic and chilli. Reduce heat and simmer for 3 minutes. Add the chilli paste and salt, and stir until blended. Simmer for another 2 minutes. Mix the cornstarch with 1 Tbsp of cold water. Stir into the saucepan when the mixture is still simmering. Continue stirring until the sauce thickens. Did you try the sweet and sour fish? How did it turn out? 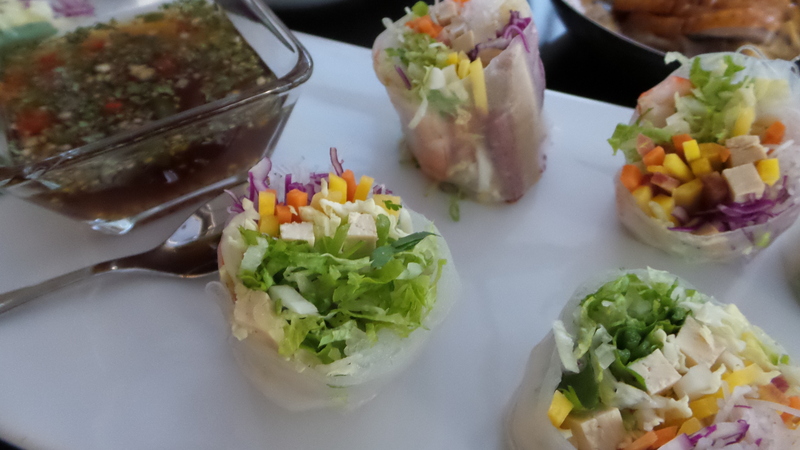 This Spring Roll is more fun. No need to fry, no oil, no mess. And you can have it vegan style too. Try it. Thank you. This one taste pretty good with any of the dipping sauce. This recipe is a keeper. Thank you Raymond. Hope you try it some time. I love fresh spring rolls with peanut sauce! 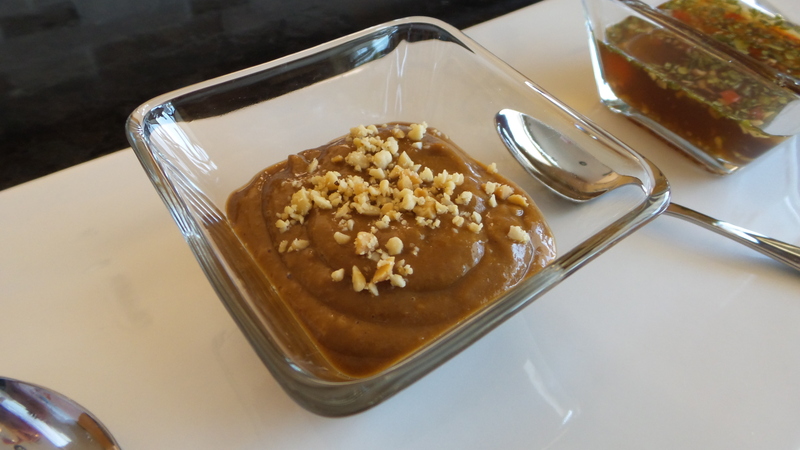 Will try doing home made peanut sauce. Yum! Its really easy, especially with a hand blender. Hope you will like the sauce.